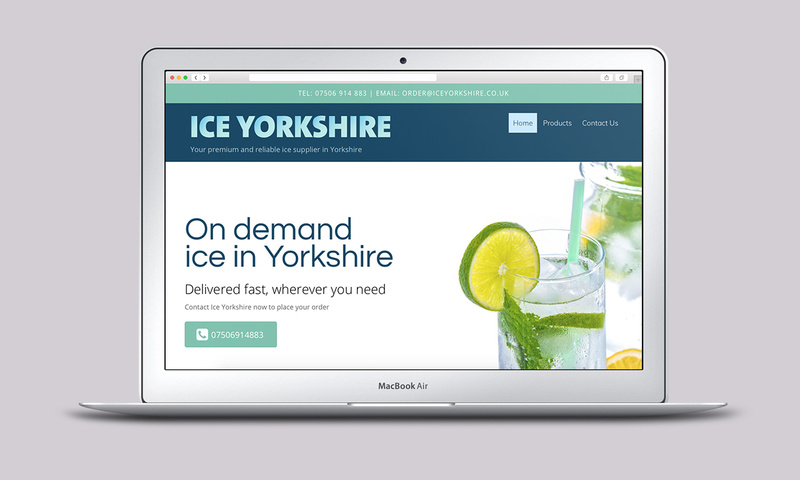 The small yet mighty Ice Yorkshire is an on demand delivery service for ice across Yorkshire, UK. 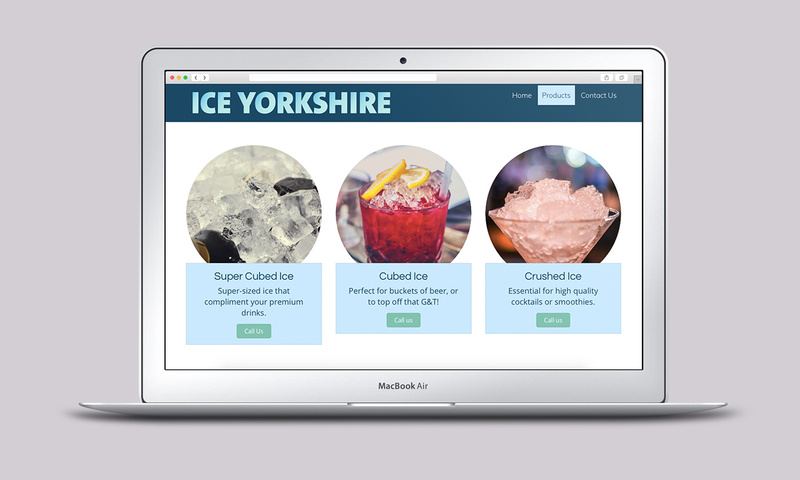 They sell and deliver a range of different ice products, in large quantities to festivals, parties and bars. Denis, the business owner, wanted a fresh and modern website to compliment his services. In addition to showing the products, the site is designed in a way that encourages people to call and place an order. Harry provides a friendly professional one stop Web Design service from conception through to enablement. Looking to create a simple website ?